Leonard Daily, age 92 passed away Saturday, November 24, 2018 at his home with his wife by his side. He is survived by his wife of almost 50 years, Sharon; Children, John (Pamela) Daily and family; Donna (Clarence) Robbins and family; Larry (Cindy) Daily and family; and Lorrie (Jimmy) Tovo and family. There is a very special grandson, Ethan Patrick Daily, as well. He has many nieces and nephews as well as cousins. 2 sisters, Hattie Kuebler, of Missouri and Barb Banks, of Texas. There will be a brief visitation on Saturday, December 1, 2018 from 12 PM until 2:00 PM at Bocken Funeral Home, 7042 Kennedy Ave. Hessville. 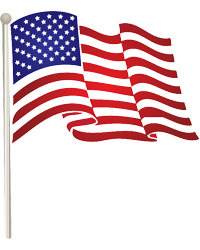 There will be no service, other than a brief military flag presentation ceremony. Leonard was a Veteran of WWII, having served in the U.S. Army from 1944 to 1946. He was a proud American. Leonard would appreciate it if anyone who cares to, wears some type of sports apparel. Any sport, any team. 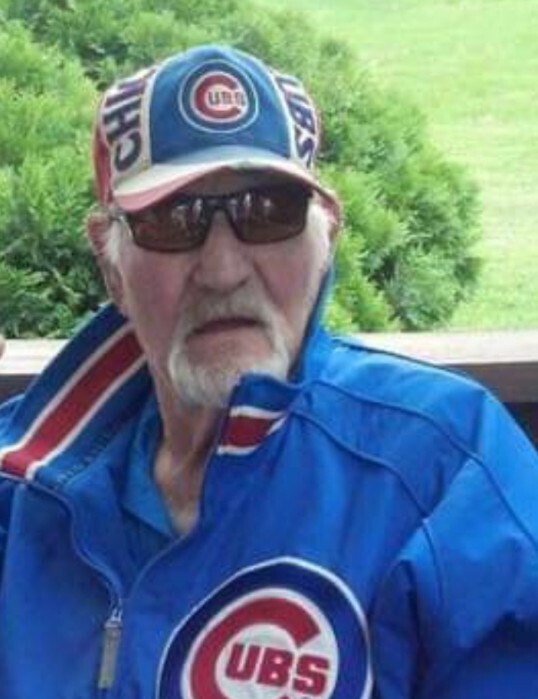 He was a die hard Cubs fan, but would forgive other teams. Please omit flowers. For additional information contact Bocken Funeral Home 219-844-1600 or www.bockenfunerals.com.